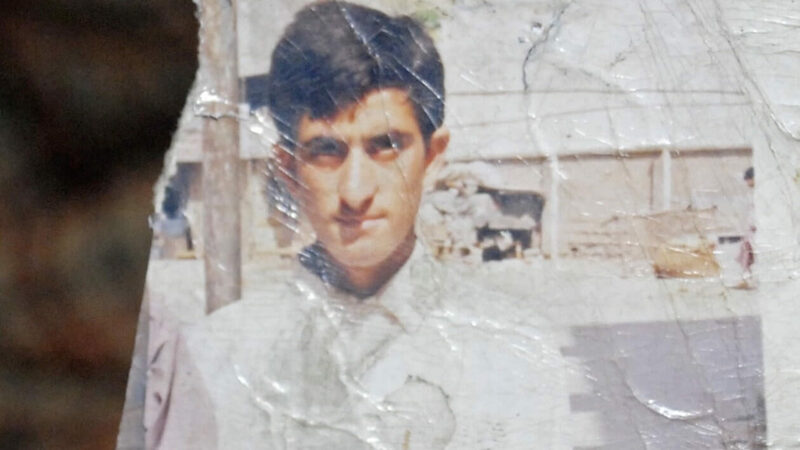 Imdad Ali can’t control his mental illness but his mental illness controls him. He’s unable to understand what he’s done or where he is, but the punishment he will receive is irreversible and unforgiving. 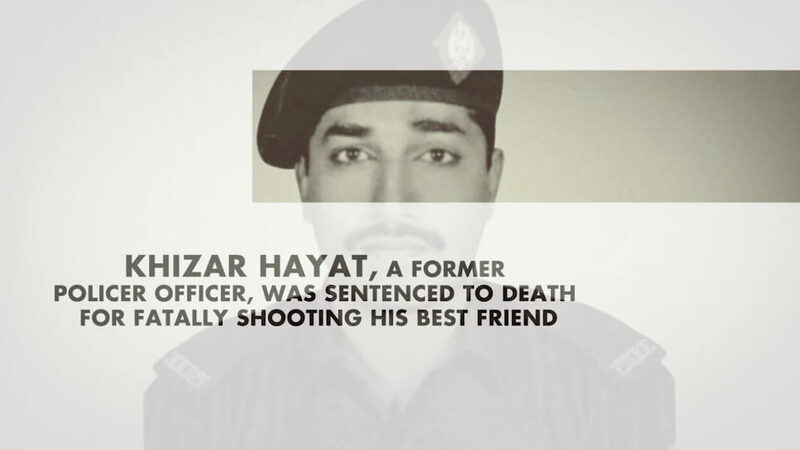 Despite widespread acceptance that executing mentally ill is people is unacceptable, mentally ill defendants continue to be sentenced to death. 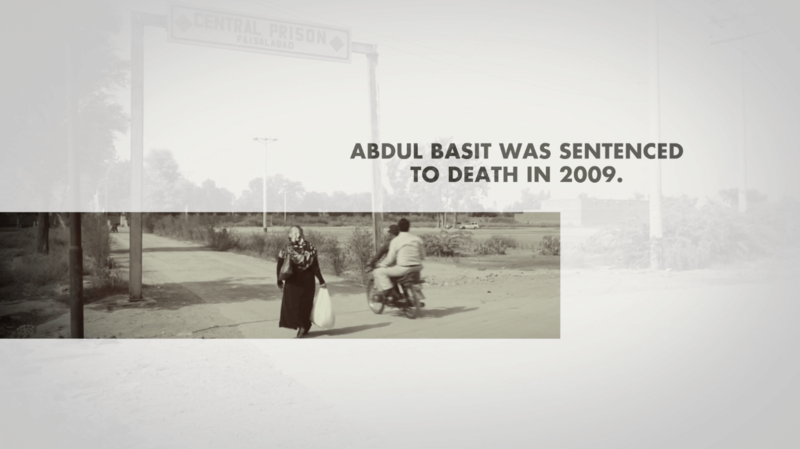 In collaboration with Justice Project Pakistan’s #BringItBack campaign against the death penalty, we documented the stories of families with loved ones on death row.